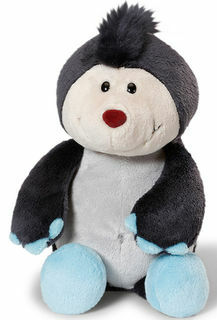 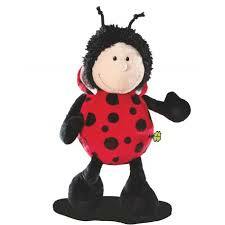 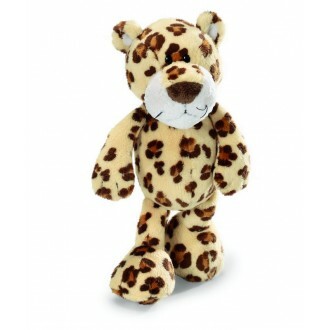 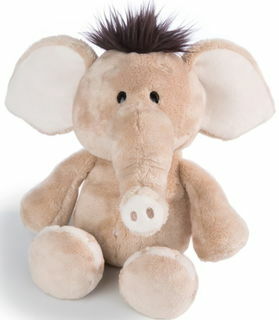 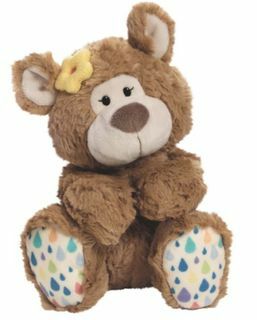 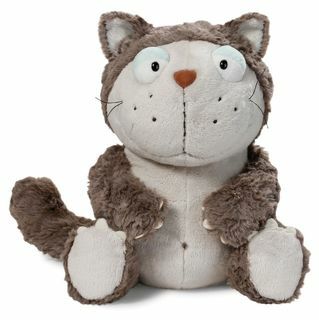 Nici Toys and Nici Bears, see our large range of Nici all with that cuddle factor and ready to charm you. 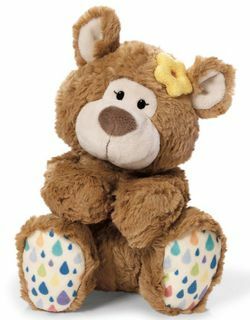 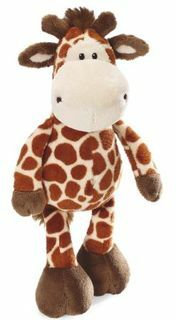 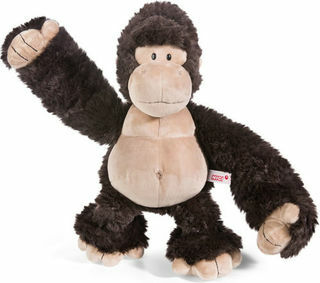 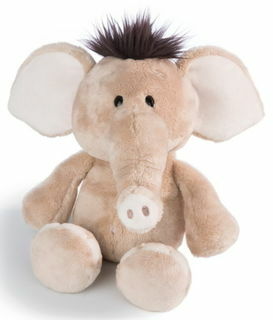 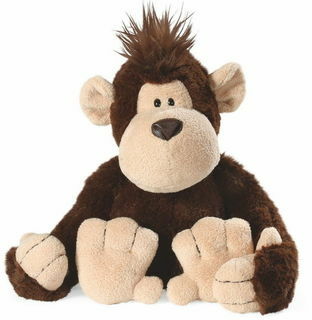 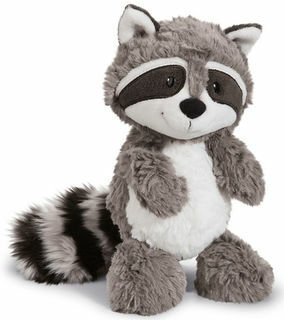 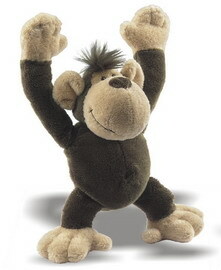 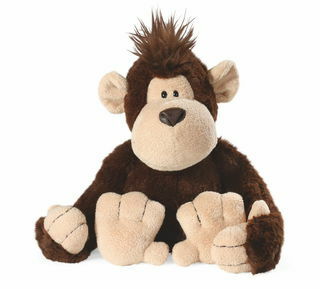 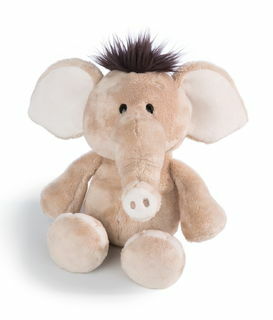 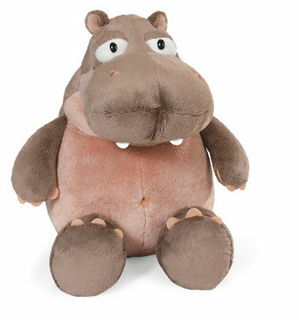 Nici use high quality materials with close attention to detail creating great personalities you'll love to own and gift. 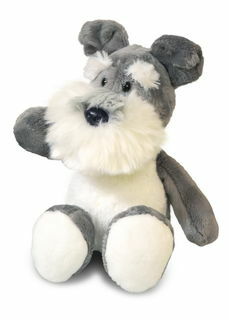 We ship Nici worldwide daily backed by our 100% guarantee. 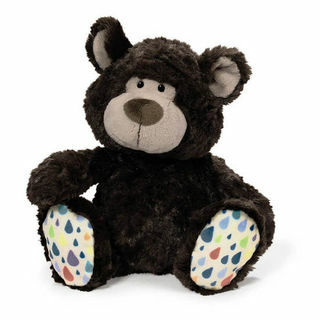 Contact our head bear - michelle@bearsonline.co.nz, or Ph. 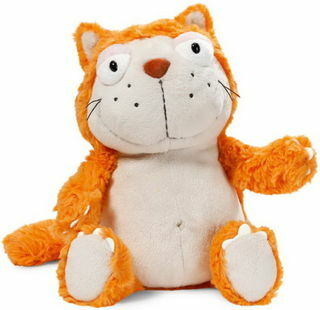 +64 9 459 6070 with any questions regarding Nici toys. 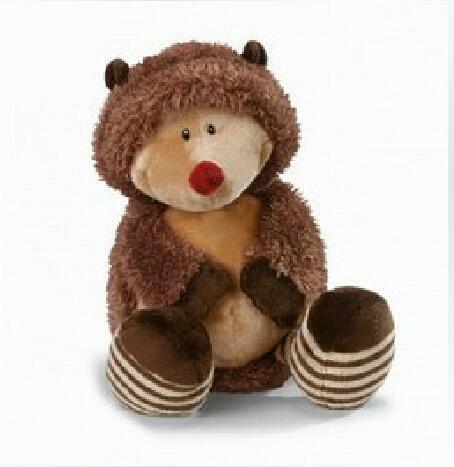 Nici was founded in 1986 in Altenkunstadt, Upper Franconia, Germany. 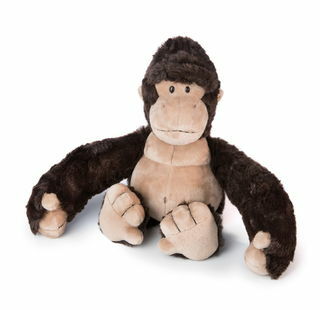 Operating from home originally, Nici is now known globally around the world. 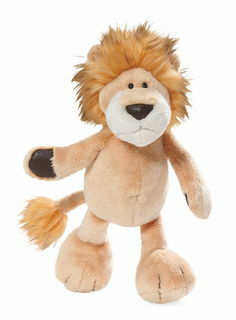 Their attention to detail, use of the best materials available and unique designs make them favourites with millions of Nici fans all over the world. 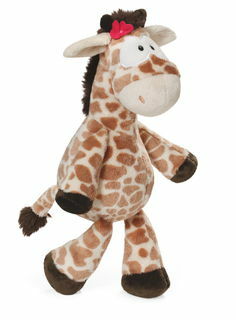 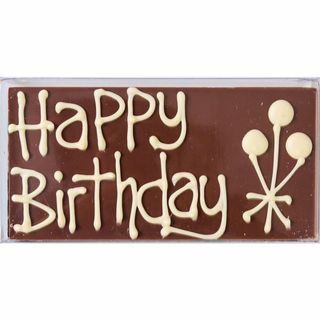 Nici has created many ranges of delightful characters including Wild Friends, the Jolly Mah series and Horse Club.